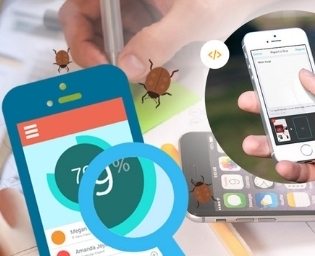 The client required to test their application programming interface (APIs) to detect bug in the development phase and to avoid bug accumulation. 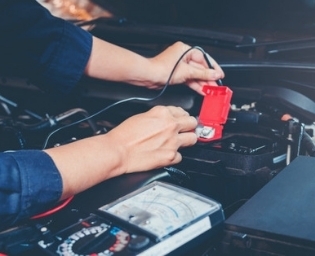 Additionally, they need to run a set of API regression tests to verify the services that comply with business logic to deliver the expected output for the users. 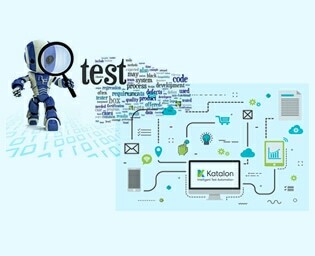 Our automation testing team equipped the challenge by generating API test scripts using the comprehensive Katalon studio tool. The automation testing is done by calling the API with different parameter values, string comparison to validate the correct response from the server, response time and response code validation. 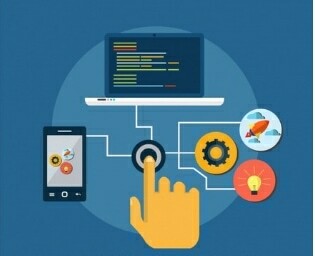 This validates the application’s logic by checking the functional flow to meet the expectation of bug free API interface. 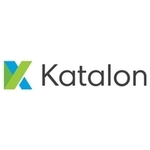 The log defect reports are maintained in Katalon Analytics that helps to prevent as many bugs as possible from / before reaching the UI level. Additionally, the scheduled API, calls as many times as required to check the API remains stable by integrating Katalon with Jenkins (CI). API tests can run and complete in a matter of seconds.